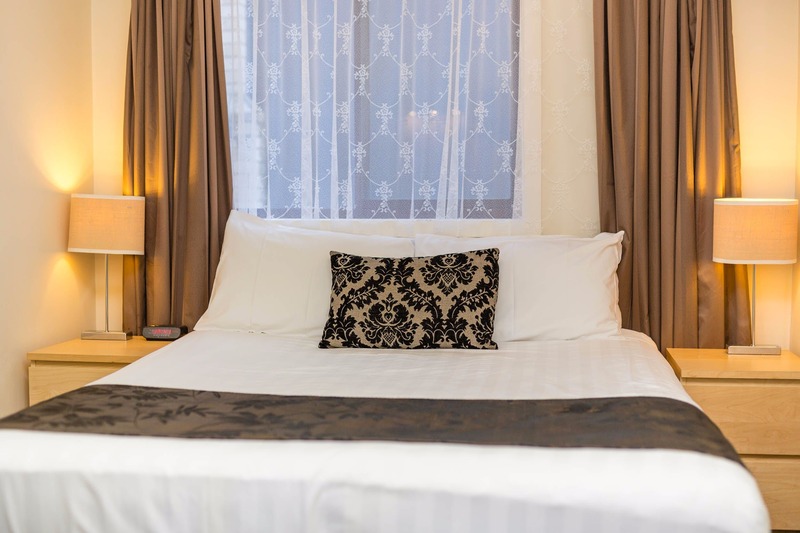 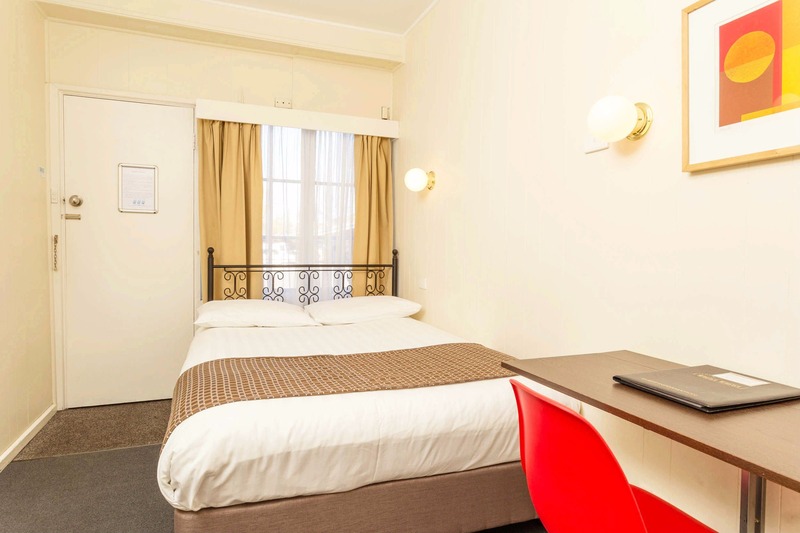 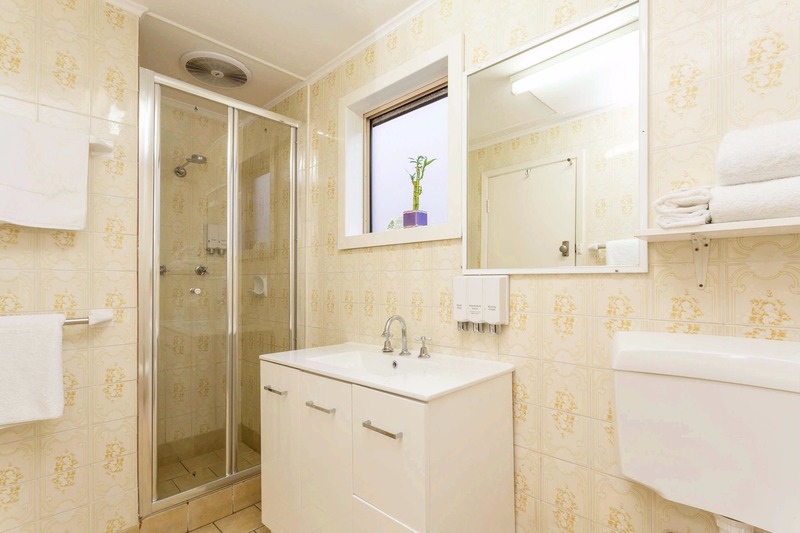 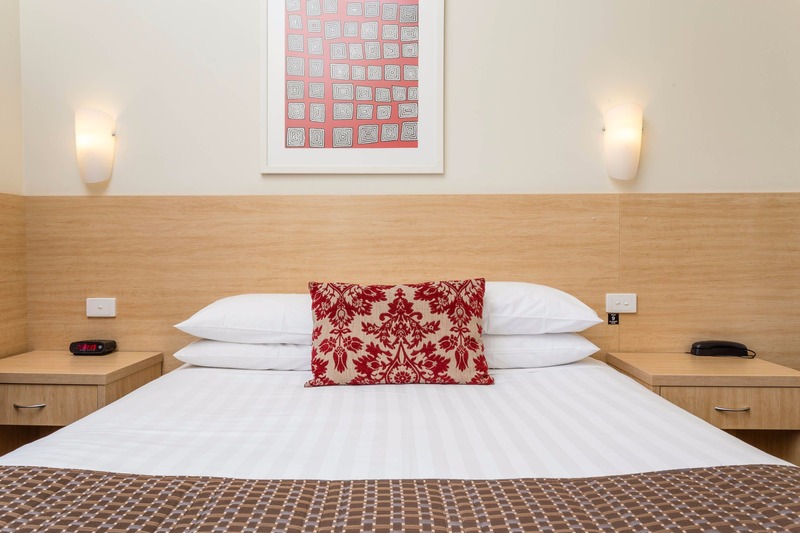 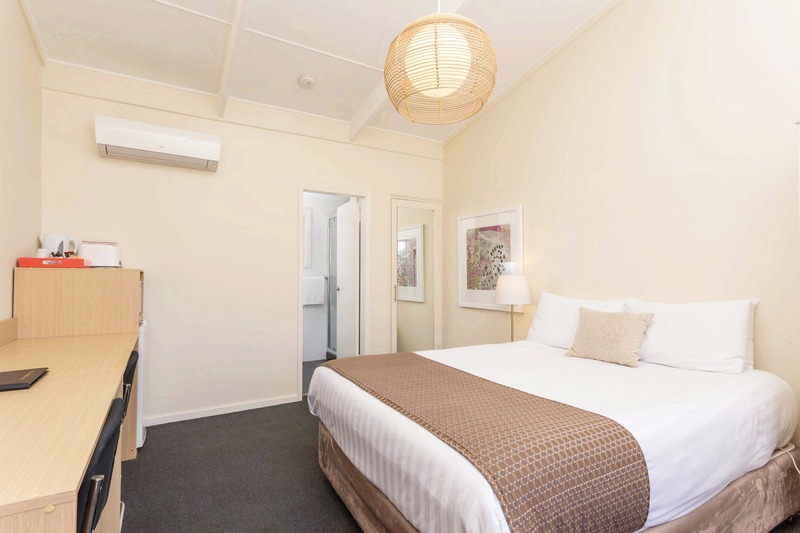 The Club Motel offers the best city location with a range of accommodation options from economy single rooms through to larger deluxe rooms with small kitchens and two-bedroom family units, with secure and free city parking for guests. 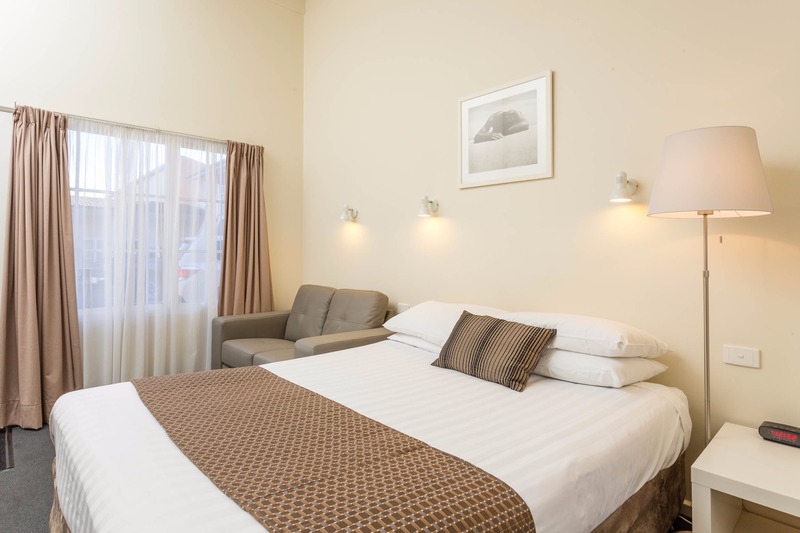 Late check in, Wifi and Foxtel channels are offered for free. 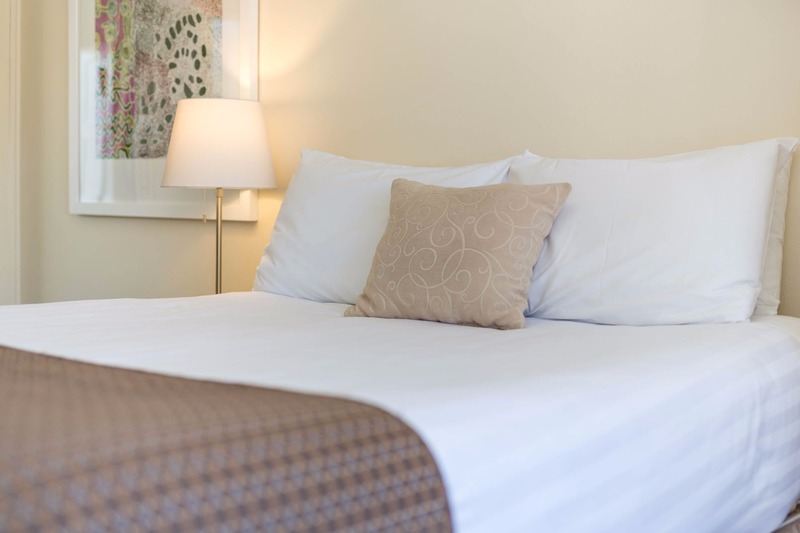 Guests staying at Club Motel are supported by 24 hour friendly service. 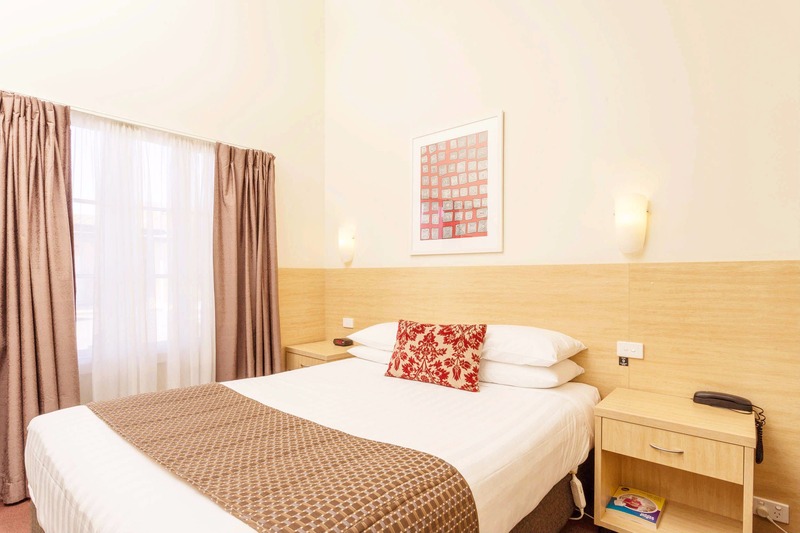 Your comfortable stay is also ensured by many dining and shopping options at doorstep, pool and gym are just across the road. 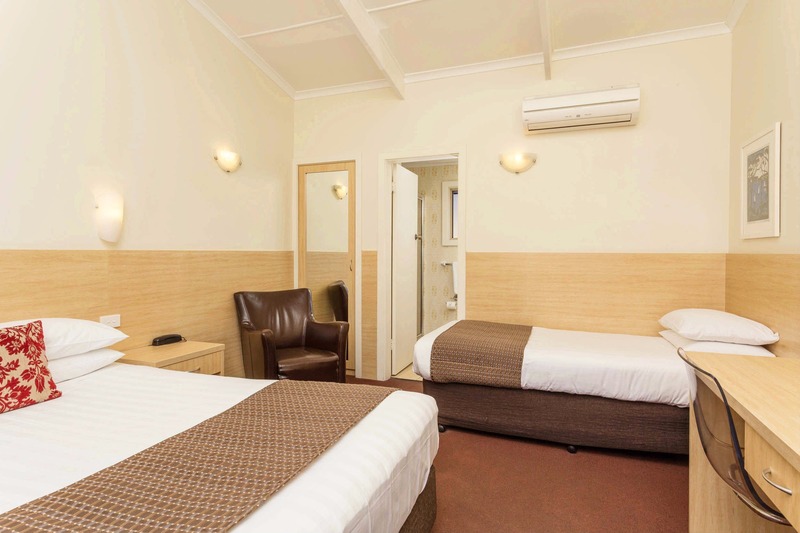 The Club Motel staff look forward to welcoming you when you next come to stay in friendly Wagga Wagga.